Speaking at the Edinburgh Television festival, Bryan Singer said that Legion and the other, unnamed X-Men-based TV show “will relate to future X-Men movies.” This might not work as well as he’s hoping. You can kind of see how the two shows link up, if the group the parents are on the run from are related to the ones who have David, and it’s good they’re on sister networks. But the rub comes in the way Singer described Legion: part of the universe, but a part can exist completely on its own. If there’s one thing the Marvel shows on ABC have proved, it’s that walking that line is incredibly difficult. Either something big ends up getting ignored by either the movies or the shows, or the “connections” between the two are so slight as to barely matter. There’s also the weirdness of Singer saying the shows would relate to future movies, since, right now, those movies consist of Wolverine 3 and an X-Men movie set in the ‘90s. It’s possible we’ll see something built/established in the ‘90s of the X-Men universe that relates to the modern mutant situation being portrayed in the shows. It’s far less likely to be that the shows are being tied to Wolverine 3, which is already well in production. So it could that anything that may tie the shows to the greater X-Men universe will be movies which will premiere years from now. Who knows if the shows would even still be on by then? It seems like it would be far better to avoid hamstringing these shows with the baggage of the movies. 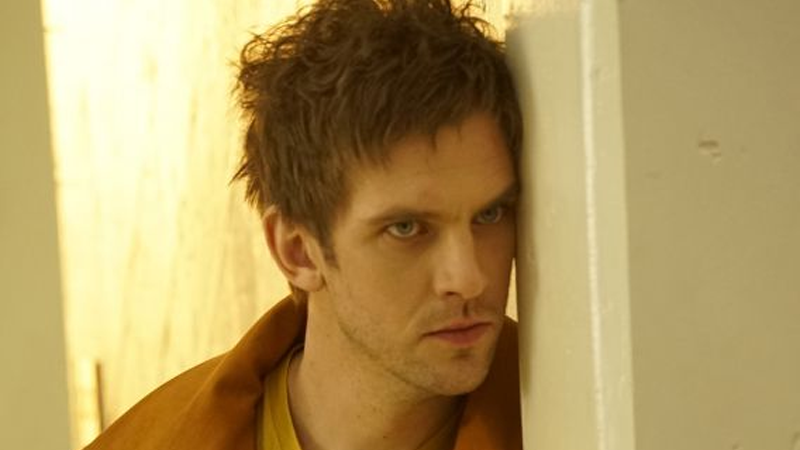 Legion looks like it could be really great—making audiences ponder its place in the larger X-Men universe will likely do more harm than good.